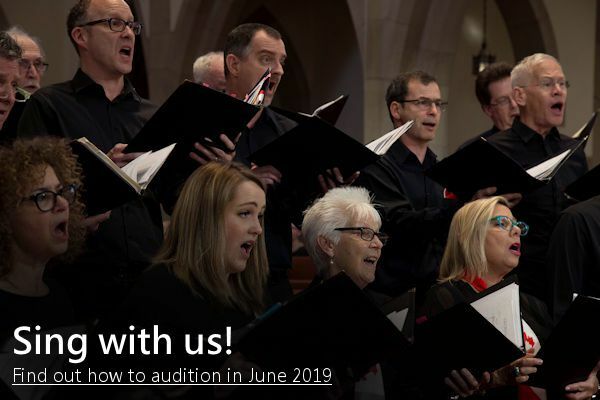 Welcome to the online home of The Annex Singers of Toronto, a vibrant community choir that performs with spirit and sophistication. Now in its thirty-ninth season, the choir demonstrates its passion for excellence with a challenging and eclectic repertoire spanning seven centuries. 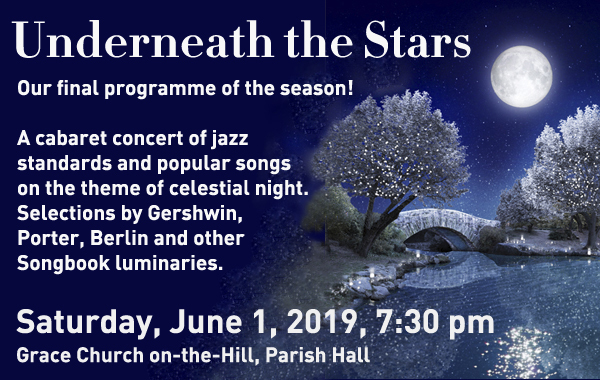 Both the main choir and the Annex Chamber Choir enjoy collaborations with a wide array of emerging and established guest artists and ensembles, and demonstrate their commitment to contemporary music with numerous premieres of Canadian works. For the past ten years, The Annex Singers has flourished under the able direction of Artistic Director Maria Case, who brings dynamic leadership and inventive programming to the choir.